Year on year, many amateur and pro gardeners, and just people that love gardens, attend the Milton Keynes Garden Show. With free admission, it’s something you should definitely head down to if you live in or around the Milton Keynes area; it’s also an event that’s worth travelling to if you’re passionate about gardens but live a little further out. Expect anything and everything to do with gardens. There will be plants, tools, artificial grass, lawn mowers, patios, ornaments, conservatories, garden furniture… and the list goes on! Whether you just want to pick up a few bits for your garden, or you’re looking at getting a garden makeover, head to the Milton Keynes Garden Show for some inspiration! Why Look at Artificial Grass for Your Milton Keynes Garden? If you want a beautiful garden all year round, and we mean no boggy, wet soil in winter or dried out patches in summer, then you need to look at artificial grass! An artificial grass installation is completely low maintenance; from day 1 onwards, your grass will keep its perfect length and bright green colour and all is required from you is a little clean every now and then. 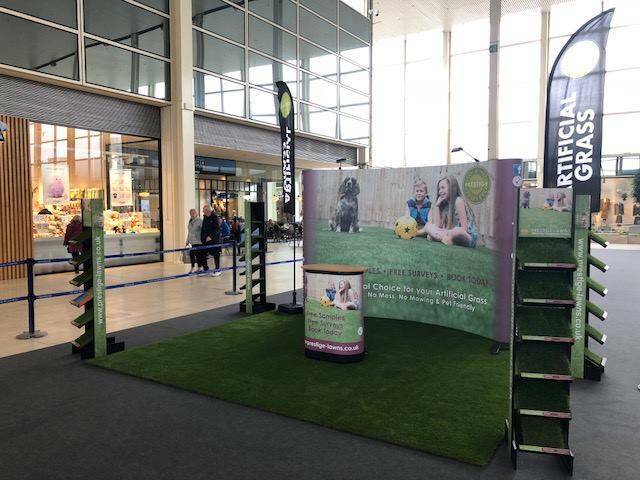 If you’d like to find out more about getting artificial grass installed in your garden in Milton Keynes, we’ll be at the show in May so come along! 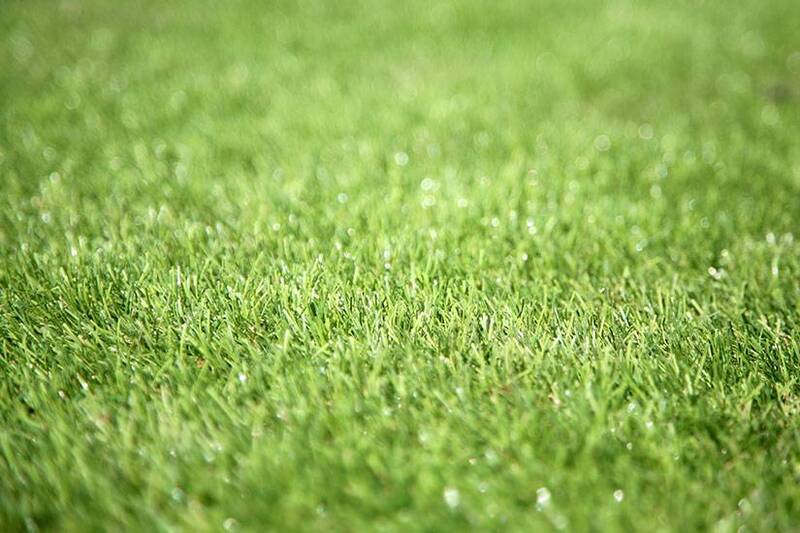 Alternatively, get in touch with the team at Prestige Lawns on 01908 542422 or fill out our online contact form and we’ll be in touch as soon as possible.